Realmac Software has finally updated Clear, its gesture-based task management app for iOS and Mac, with support for reminders. Similar to other to-do list services, Clear now lets you set a custom time and date to keep you notified when an important deadline is approaching. The feature is free on both platforms, although there are two optional sound packs that’ll set you back an extra $0.99 each on iOS. They’re called sci-fi and 8-bit, and mark Realmac Software’s first foray into in-app transactions. Both packs are available for free on desktop, however. 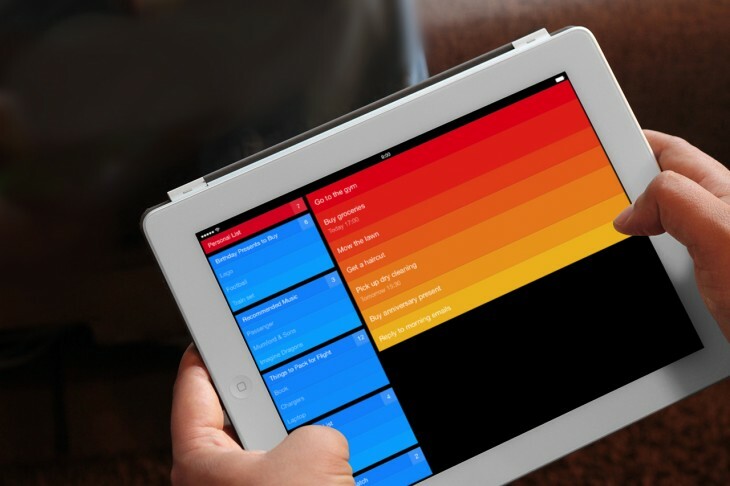 Clear has a beautiful design and its reliance on gestures makes it both charming and intuitive. While support for reminders arguably detracts from some of that simplicity, it should make the app more appealing to newcomers and long-time users alike. 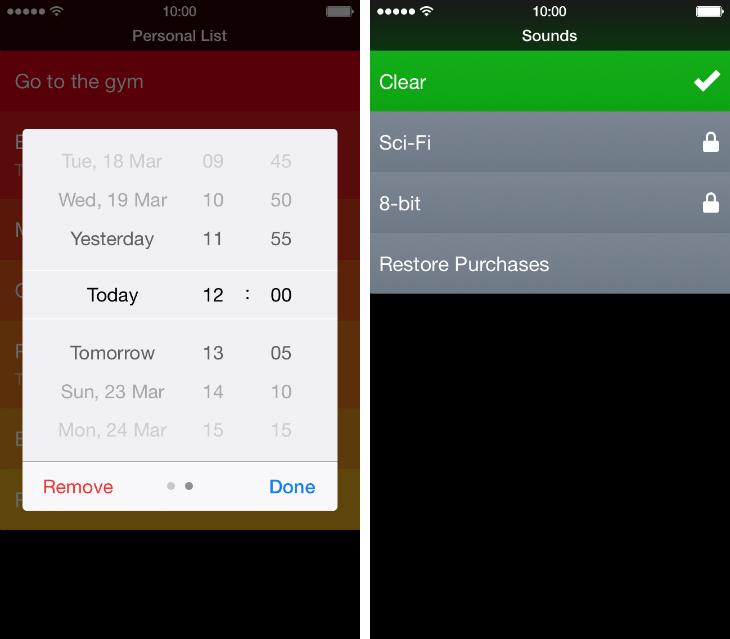 Clear originally launched on iOS in February 2012, before a companion app was released for Mac seven months later.